Aziz Ismail Ansari is an American actor, writer, producer, director, and comedian. He is known for his role as Tom Haverford on the NBC series Parks and Recreation (2009–2015), and as creator and star of the Netflix series Master of None (2015–) for which he won several acting and writing awards, including two Emmys and a Golden Globe for Best Actor – Television Series Musical or Comedy. 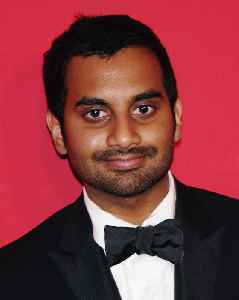 With his Golden Globe win, Ansari became the first Indian American and Asian American actor to win a Golden Globe for acting in television.